Argentina’s President Cristina Kirchner has jettisoned whatever was left of her country’s moral standing by consummating a devil’s pact with Iran, whose leaders were responsible for having inflicted the worst ever act of terrorism on her citizen. 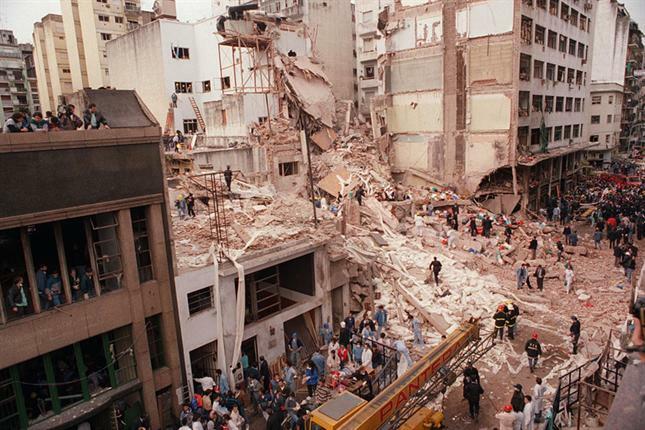 In March 1992, the Israeli Embassy in Buenos Aires suffered a terrorist bombing attack which killed 29 and wounded 242 people. Two years later, in July 1994, a second bombing attack targeted the Jewish community center (AMIA) killing 85 and injuring hundreds. There were protracted investigations and eventually two Argentinian prosecutors, Alberto Nisman and Marcelo Burgos, formally accused the Iranian government of orchestrating the attacks. In 2007 the Argentinian government even issued arrest warrants for six Iranians accused of involvement, one of whom is currently the Defense Minister, Ahmad Vahidi and another is former President Ali Rafsanjani. They were placed on Interpol’s “red” list of wanted criminals. None of them were apprehended and, not surprisingly, Iran adamantly refused to cooperate. Over time, evidence emerged exposing corruption and indicating that a cover up had taken place. A judge was impeached for bribery and there were allegations that the Iranian intelligence service had deposited $10 million in a Swiss bank account held by former President Carlos Menem in return for his hushing up the affair. In March 2012, Menem was ordered to stand trial for obstruction of justice, but to date there has been no further progress. In 2005, President Nester Kirchner, the late husband of the current president, described Argentina’s failure to move forward in this matter as a “national disgrace”. But now, his widow and successor, President Cristina Kirchner, in a shocking reversal, has brought Argentinian political decadence to a climax by consummating a pact with the Iranians to create a joint “truth commission” in order to investigate the AMIA terrorist attack by the “judicial authorities of Argentina and Iran… and issue a report with recommendations about how the case should proceed”. Lest there were any doubts as to the outcome, the statement unashamedly stressed that the project would be “based on the laws and regulations of both countries”. Ironically, President Kirchner announced this diabolical pact with the murderers of Argentinian civilians who were targeted as Jews – on January 27, International Holocaust Memorial Day. Furthermore, in her statement President Kirchner stressed that she would “never allow the AMIA tragedy to be used as a chess piece in a game of faraway geopolitical interests” – clearly conveying Argentina’s opposition to efforts to prevent Iran from obtaining a nuclear bomb. That the Argentinian leaders could collaborate with such a cynical whitewashing of the murder of their own citizens and create a “truth commission” with a wretched despotic regime promoting Holocaust denial, should lead to the condemnation of the Argentinian government by the civilized world. It should be viewed as even worse than the Venezuela of Hugo Chavez, known to be one of Argentina’s principal allies and funders. Underlying this move are the economic problems Argentina is facing in relation to its debts to the World Bank and other global institutions. As far back as March 2011, there were media reports alleging that Argentinian Foreign Minister Hector Timmerman had offered to freeze the AMIA inquiry in return for an upgrade in economic relations with Iran. It was also alleged that Timmerman had proposed that Syrian President Bashar Assad could act as an intermediary to facilitate such a deal. A purportedly leaked cable from Iranian Foreign Minister Ali Salehi was quoted stating “Argentina is no longer interested in solving those two attacks, but in exchange prefers improving its economic relations with Iran”. The current Argentinian Jewish communal leaders are a far cry from their courageous predecessors who led the community until the 1980s. Yet, despite being intimidated by Timmerman, they still conveyed muted distress concerning their government’s shameful whitewash of the Iranians responsible for cold-blooded murder of their kinsmen. 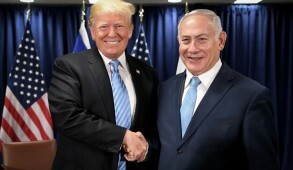 The Israeli Foreign Ministry expressed bitter disappointment and shock and summoned the Argentinian ambassador. Deputy Foreign Minister, Danny Ayalon stated that “Argentina’s move did more than evoke shock and concern in Israel… It was clear to all that the Iranians and their Hezbollah minions were involved in the attack” and that bringing the Iranians into the so-called “truth commission” was equivalent to “inviting the murderer to participate in a murder investigation”. 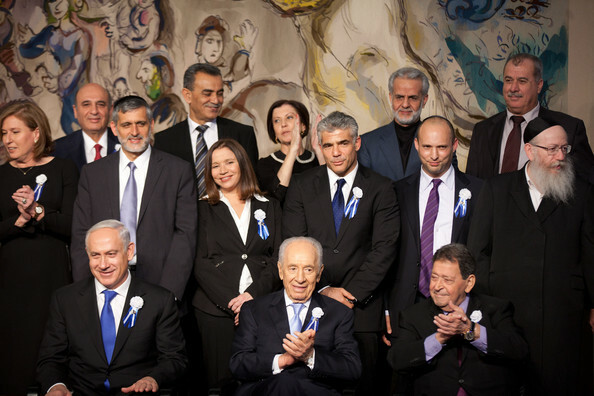 According to a report in Ha’aretz, this resulted in an enraged almost hysterical response by Foreign Minister Timmerman who summoned the Israeli ambassador, Dorit Shavit, and accused her government of providing “ammunition to anti-Semites who accused Jews of dual loyalties”. 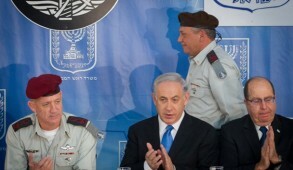 He added “Israel has no right to demand explanations. 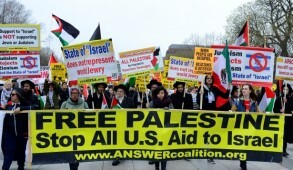 We are a sovereign state and Israel is not entitled to speak on behalf of the Jewish people and does not represent it”. 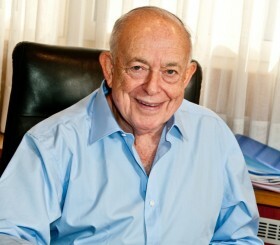 Shavit responded that Israel was entitled to be concerned about the welfare of Jews throughout the world and reminded Timmerman about his own family’s relationship with Israel. Timmerman’s father Jacobo, an Argentinian Jew, had been the editor of “La Opinion” a leftist weekly newsmagazine. His involvement with a questionable investment banker was either the basis or the pretext for being arrested by the right wing military junta controlling the country at the time. He was subject to torture and held in solitary confinement. He alleged, probably with just cause, that anti-Semitism was a factor in his arrest but lost the plot when he argued that the right-wing military dictatorship represented a genocidal threat to the Jews. It was as a result of the secret intervention of Israeli authorities, including the ambassador, that he was released in 1979 and came to Israel where he wrote a book outlining his persecution in Argentina titled “Prisoner without a Name, Cell without a Number”. However, a few years later in 1983 he published a second book brutally attacking Israel’s policies in relation to the Lebanon war and accusing Prime Minister Menahem Begin of destroying the moral integrity of the Jewish people and transforming Israelis into “efficient criminals”. 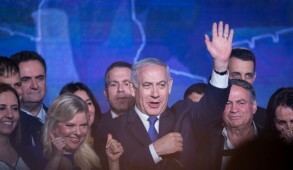 He compared Israel to the fascist government of Argentina which had incarcerated and tortured him and called for a tribunal of Diaspora Jews to pass moral judgment on Israel’s leaders and the IDF. 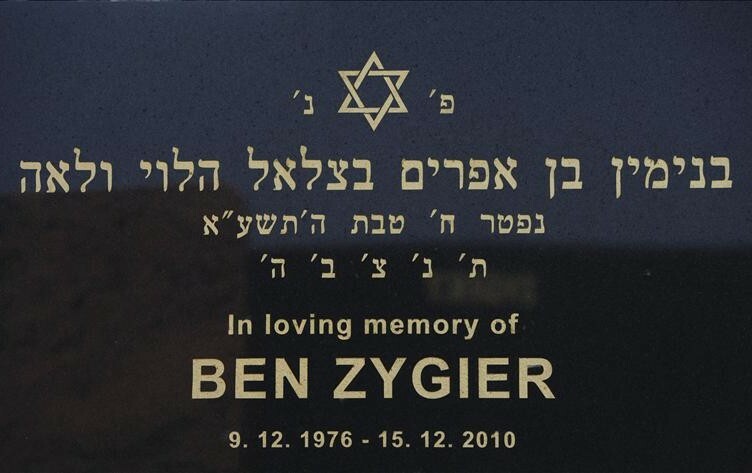 Shortly after publishing his tirade, he left Israel and died in Buenos Aires in 1999. His hatred and lack of appreciation to Israel for saving his life was bequeathed to his son Hector. Prior to becoming Foreign Minister, Hector’s Jewish background is alleged to have been a major factor contributing to his appointment as Argentina’s Consul General in New York where he developed relations with influential members of the Jewish community. As Foreign Minister, Timmerman presents himself as a devoted supporter of human rights. Yet he played a central role on behalf of the Argentinian regime in sanitizing the Iranian murderers of his own people. Orchestrating such a pact with one of the world’s worst abusers of human rights makes a mockery of his fake moral pretensions. He also clearly relishes attacking Israel, seemingly oblivious to the fact that the Jewish state was responsible for saving his father’s life. Only last month, he compared the UK’s control of the Falkland Islands, which Argentina claims, to Israel’s “colonial” control of the West bank. It is nauseating to see such despicable behavior by the Argentinian government being implemented by a politically far left Jewish scoundrel.